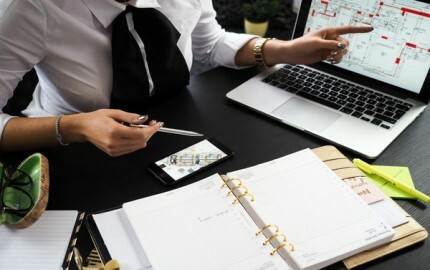 Every seasoned realtor knows that their business can flourish with an untarnished reputation in the market and an engaging property website that showcases their latest listings. If you wish to expand your business, seek new clients or simply wish to make it to the big leagues, then you must understand the importance of assembling credibility for yourself as a broker. 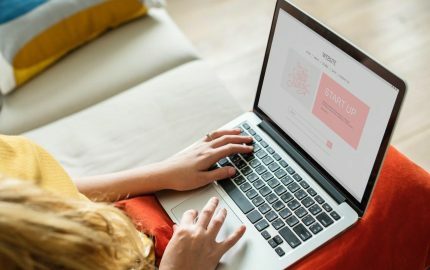 Right from showing up prominently on search engine results to developing the perfect property site; a lively online presence is the only way to supersede your competition. 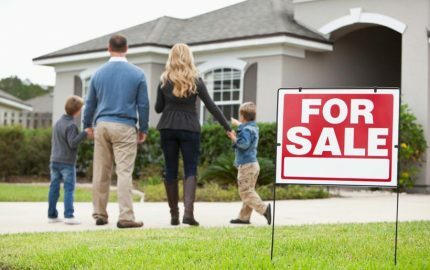 This write-up focuses on helping you champion your business with realtor website templates to achieve this end. 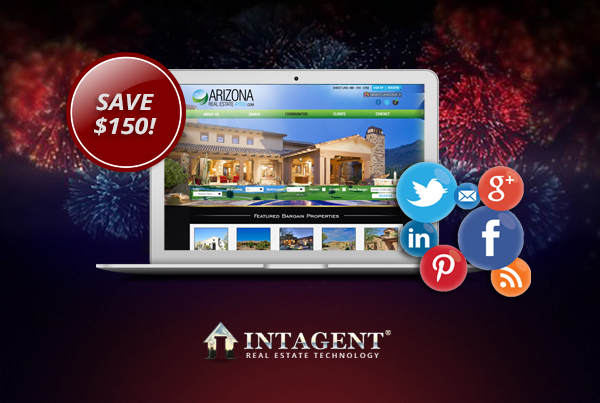 A realtor website acts as an integral marketing vehicle that if used right, can catapult your firm to success. While hiring professionals in website design can be exceedingly pricey, it is also not the most efficient means at your disposal. 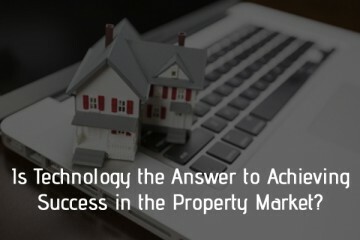 Experts have designed engaging as well as reasonably priced real estate portal templates that make the perfect solution for you. Templates help you further your goals by offering you diverse tools specific to your industry. This includes everything from a way to interact with your clients easily and update them about available houses they may fancy. It lets you build meaningful relationships with your customers and helps you proffer information limited to their immediate neighbourhood to keep them interested. Every broker knows that time lost is business lost. Hence these templates banish a major drawback of personalized website design, which is the time taken to create such a portal. Availing a pre-planned template furnishes you with all you need to get started right away. As you grow your business you shall onboard new agents and then feel the need for managing their profiles with each additional listing. A template can facilitate this and also help every agent update their current listings on your business website. 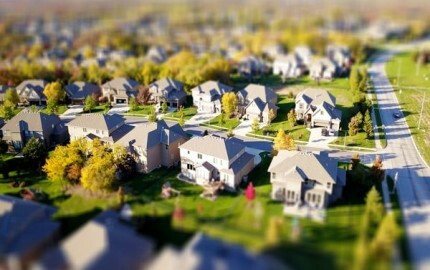 They can add pictures of the house, information, videos, etc to better engage interested buyers. Such templates also bring sophisticated additions such as CRM, drip emails as a marketing aid for your firm. 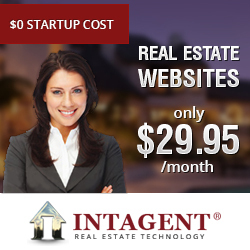 Indeed, realtor website templates are a great way to advance your firm at the cost of a small monthly sum. Offered with plenty of color and style options, it’s the perfect way to give your real estate business a great head start!